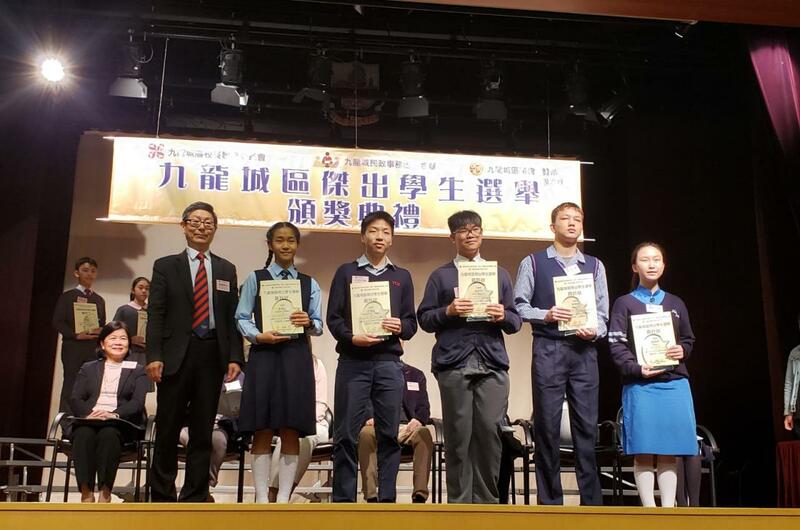 Our students, Lee Yuen Bing, Icy of S3C and Wong Kang Fai, Bill of S5B have actively participated in various kinds of extra-curricular activities and voluntary work, both inside and outside school throughout their school years. 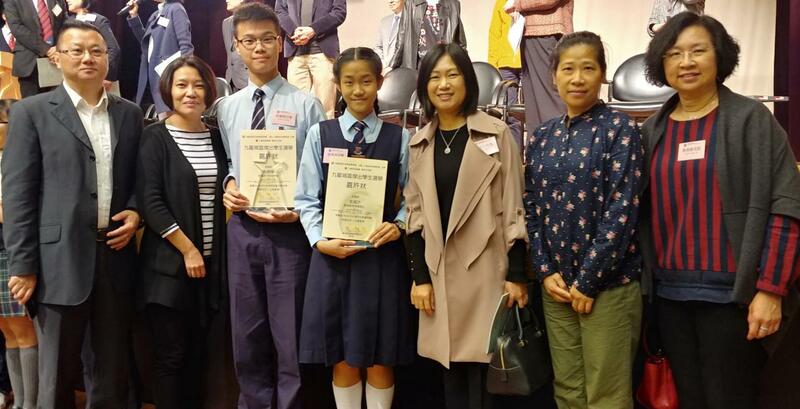 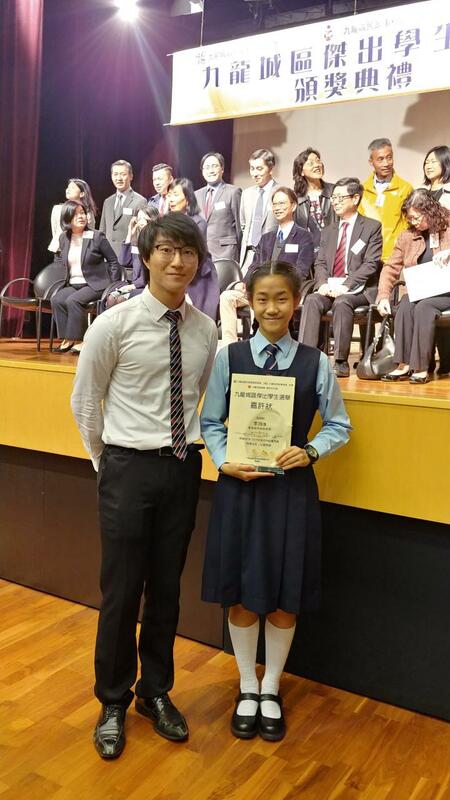 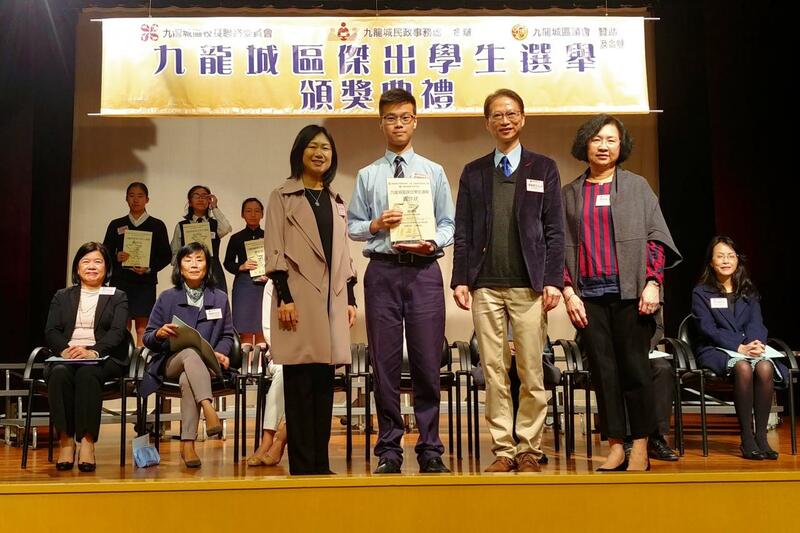 As a result, Bill was elected as one of the 10 Outstanding Students (Senior Section) while Icy obtained a Merit Award (Junior Section) in the Outstanding Student Election jointly organised by the Kowloon City District School Principals’ Liaison Committee and the Home Affairs Department. 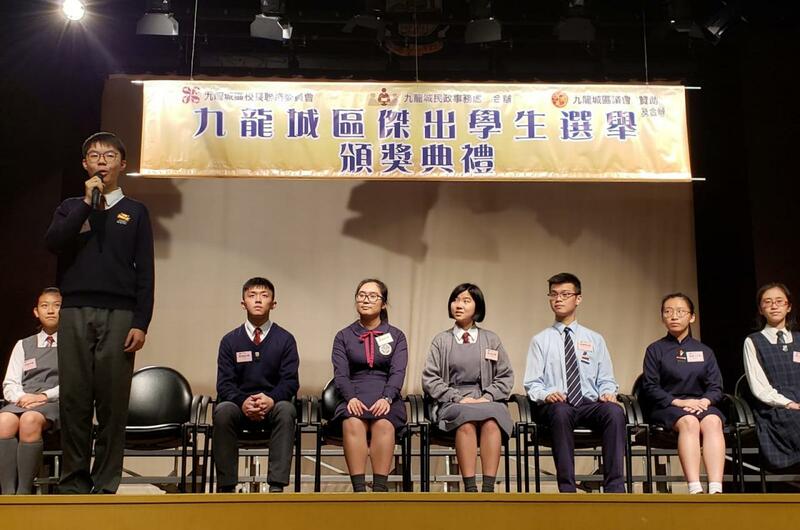 The competition was keen – being elected proved that Bill and Icy possessed great potentials. 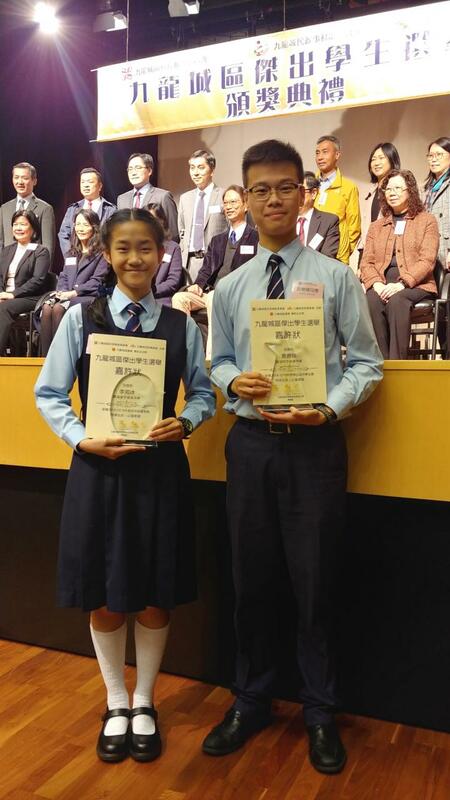 Congratulations to Bill and Icy!